can’t find mercola’s video yet..
For fragrance, if you take a teaspoon of seasalt & add a drop or few of your preferred oil & THEN add to your water, that will essentially diffuse it into water. 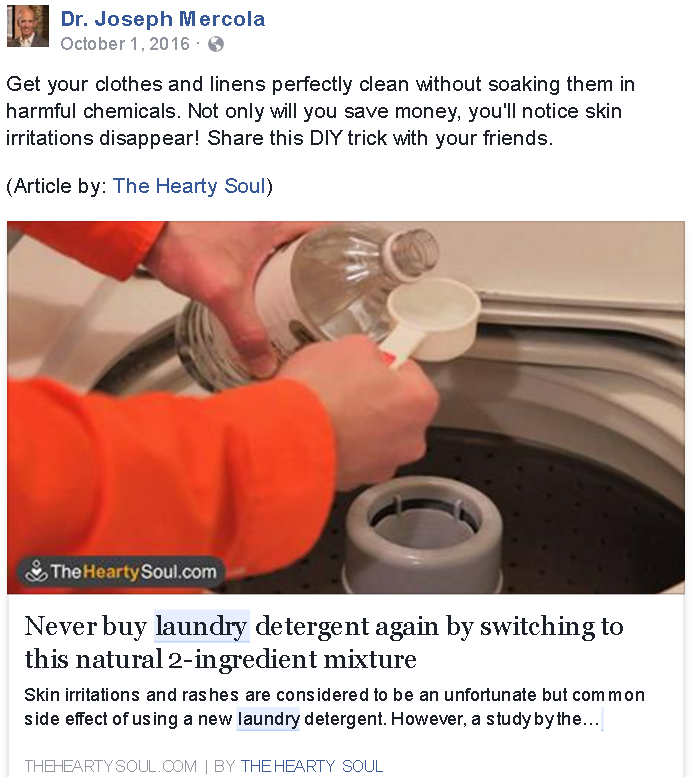 I would suggest doing that AFTER you’ve washed with the other ingredients to clean, in a very small amount of water, just enough to agitate everything. BETTER: you could use a stick blender & emulsify it into a small glass of water & then add direct to your laundry, now that I think about it. A powerful & constantly refined playlist for Christians & non-Christians alike.